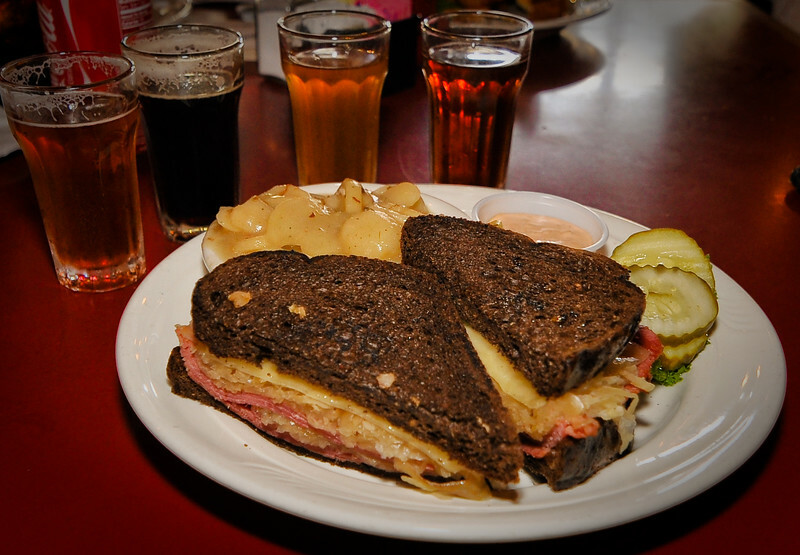 The Fredericksburg Brewing Company's self-proclaimed 'Best Reuben in Town'. I heartily agree! They have a great selection of microbrews as well.